Worldwide Meds is an ecosystem that empowers people to manage their healthcare wherever they are in the world, 24/7. Built on blockchain technology, our ecosystem helps to make interactions between all participants transparent and simple. Our platform facilitates mutual financial settlements, open access to medical records and to specialist's certification status. The Worldwide Meds platform facilitates an integrated ecosystem for all parties relevant to medical consultations, from doctors to patients to insurance companies and even more. The implementation of these functions via smart contracts allows us to introduce telemedicine services to insurance programs, while reducing costs for the provision of online consultations by automating large parts of the process for all parties. The native token for the Worldwide meds platform is the WDMD token, an ERC-20 compatible utility token with a limited maximum supply of 500,000,000 WDMD that can be obtained during the presale and public sale round of our ICO. It can be stored on any ERC-20 compatible wallets including on the Worldwide Meds platform. WDMD tokens will be listed and tradable on top exchanges 30 days after the public round of our ICO. WDMD tokens will be used to pay for all services within the Worldwide Meds Ecosystem and also be used to reward our active contributors, partners, patients, doctors and other healthcare providers via a profit sharing system integrated on the platform. All healthcare service providers registered on our platform will be remunerated in WDMD tokens which can be withdrawn to any ERC-20 compatible wallets and will be tradable on various top crypto exchanges. WDMD Coin is a Blockchain protocol for Telehealth and telemedicine. Through our smart contract feature, WDMD Coin will enable users in the third world countries to have access to doctors around the world 24 hours a day and 7 days a week for specialist advice. 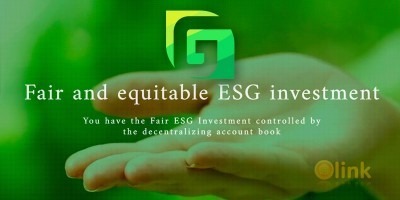 The implementation of our project will be fully based on a decentralized network. 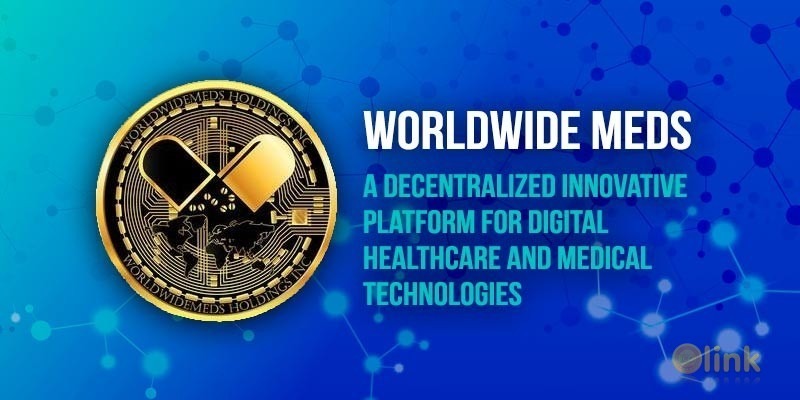 We strongly believe that the WDMD coin will help put an end to most of the challenges currently bedevilling the health sector with the help of blockchain technology. ✅ COMMENTS: ICO "Worldwide Meds"